Ceri joined the team at Macquarie Hand Therapy in 2014. She graduated with an Occupational Therapy degree in Western Australia in 2004. Ceri gained extensive experience in hand therapy while working with 17 other hand therapists in large hand therapy clinics in WA. 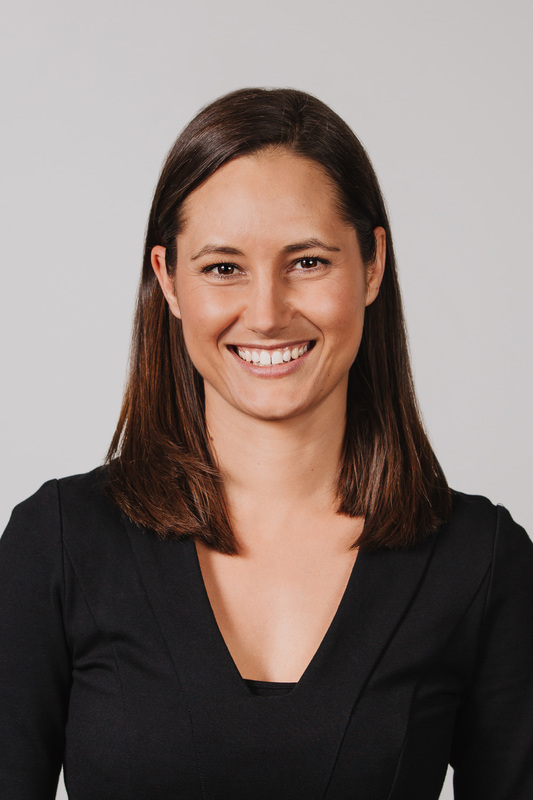 Ceri has become well established in Sydney and we appreciate the depth of her expertise in complex splinting approaches, managing various paediatric conditions, brachial plexus injuries, and wrist instabilities, along with other complex issues in the hand and wrist. Ceri has presented both nationally and internationally on a range of hand therapy topics, and is a full member of the AHTA. Ceri consults from both Macquarie Hand Therapy and Hills Norwest Hand Therapy in our rooms at Norwest Private Hospital.